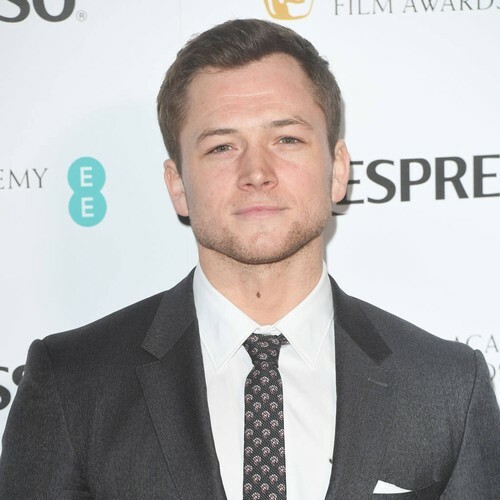 The 28-year-old Kingsman: The Secret Service star portrays the flamboyant pop singer in Rocket Man and he was so dedicated to the role, he had his ear pierced, prompting Elton to send him a very special gift. Egerton admits he was reluctant to take on the role of a living legend at first, but he had a blast in Bohemian Rhapsody director Dexter Fletcher’s new film. “It was the single greatest experience of my life,” he says, revealing his new role as Robin Hood came a close second – but that involved a lot of blood, sweat and tears.